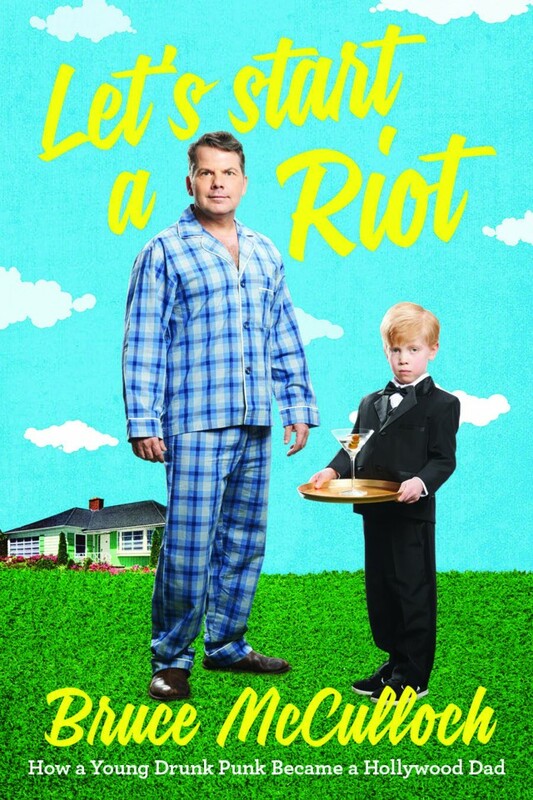 Join Bruce McCulloch as he signs his new book, Let’s Start A Riot. 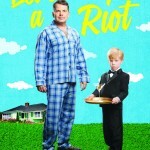 This funny collection of personal stories is filled with surprising poignancy, and chronicles the early days of the Canadian icon. Event starts at 7 pm at Chapters in Indigo Eaton Centre.